Welcome to our Semiconductors area. 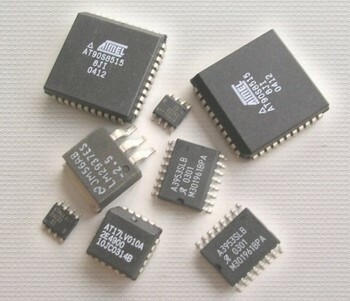 We stock hard-to-find specialist ICs and RF transistors. Please use the sub menu on the left-hand side for your particular requirements.